A properly maintained landscape can increase your home value up to 10% and a great landscaping can improve the quality of your life. Businesses with great looking landscaping are often considered more professional and successful, so your customers have a better impression of you. Residential Snow Removal throughout Kingsport, Johnson City, Bristol , Gray, Sullivan County, Hawkins County, and More, Haslett, Southwest Virginia, Kingsport, Johnson City, Bristol , and Surrounding areas. 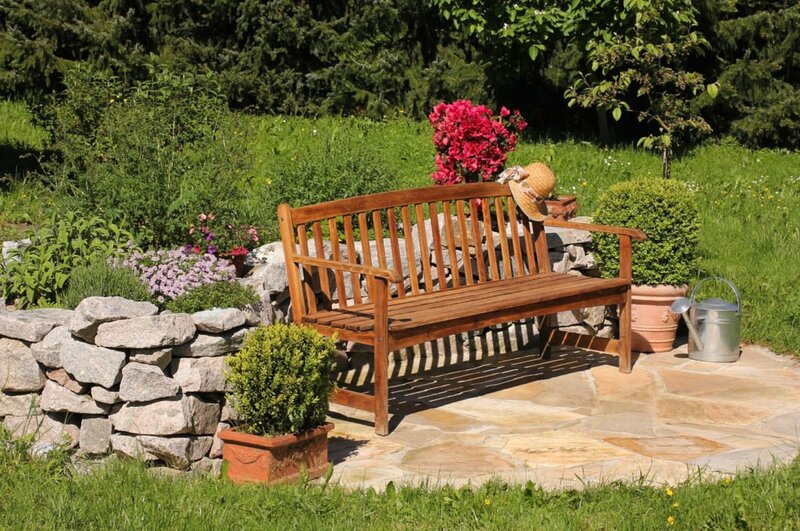 Call your professional team at Don's Landscaping to help turn your yard into a scenic spot and haven for you! Do you have some questions or need a Landscaping Professional? Our Don's Lawn Care Premier services are offered for those who realize it is a smart investment or just enjoy a nice looking landscape year round. Residential and Commercial Snow Removal when you need it! 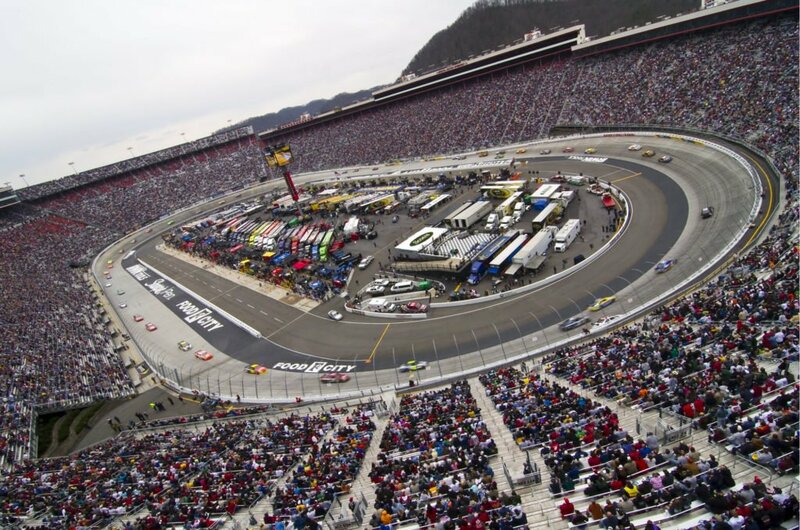 Serving the entire Greater Kingsport, Johnson City, Bristol Area. We work all night, so when you wake up, you don't have to worry about shoveling snow. We start in late winter/early spring with Pre - Emergent Crab Grass Prevention. 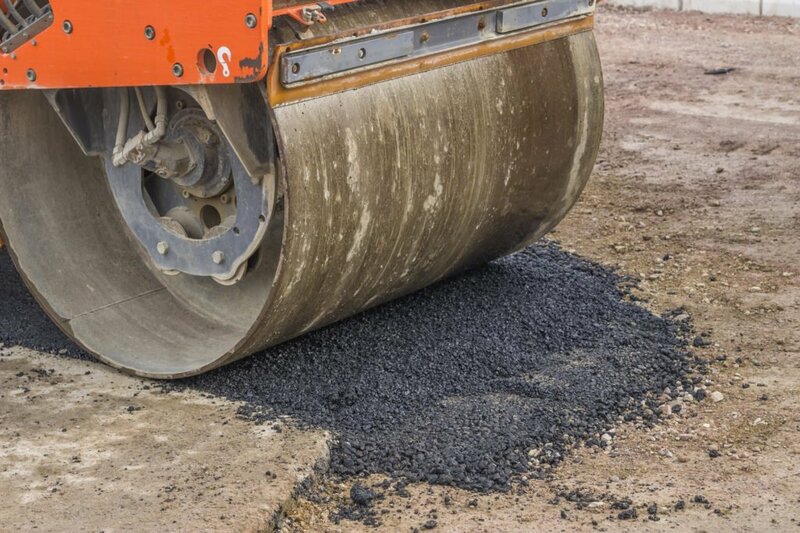 Weather our customer needs are for to fill a few bare areas in the lawn or a total lawn renovation, we are equipped with the proper knowledge and tools for any size property. Late Summer to early fall is the best time to apply seed in our region. In some cases, this is not needed, but it may help your lawn stimulate and allow new growth. It is a good idea to add a minimal maintenance level of lime is recommended to help offset the nitrogen lowering the pH over the course of a year. Other than that, without a soil test you don’t really know how much is needed. 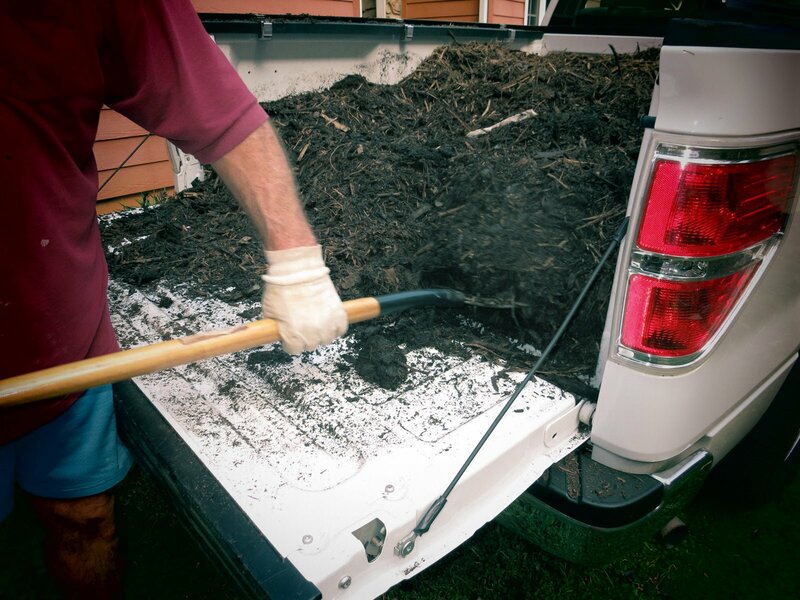 Why should your landscape look messy all winter? We can provide this great service that most lawn & landscape companies can’t. As part of our best practices, we use a variety of mulches on your landscape; finely shredded Pine bark, Pine Straw, Hardwood for wooded areas to easy leaf removal and Cypress mulch. 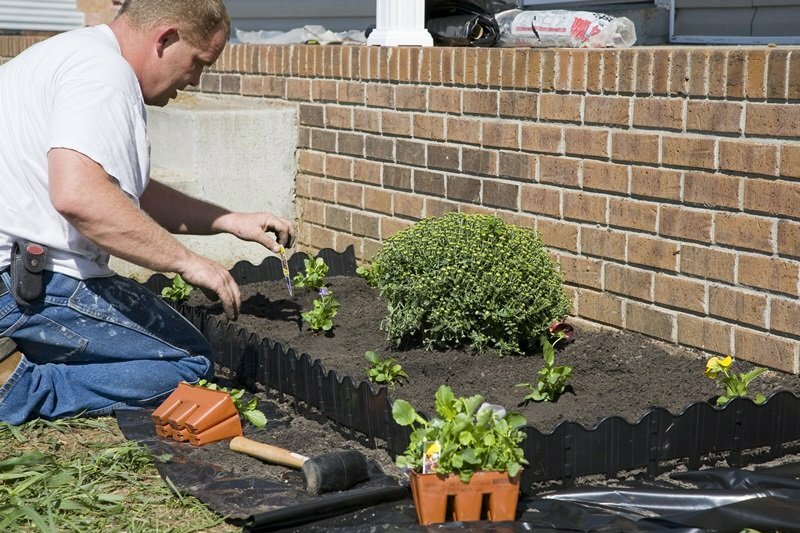 We provide services to get your home and/or business landscaping off to a strong and healthy start. We clean gutters! 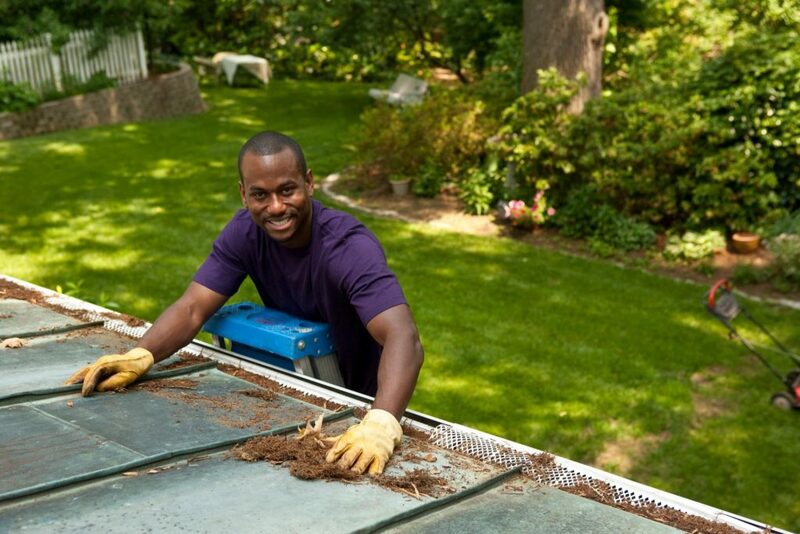 We know leaves, sticks, and other debris can pile up and cause a problem with your gutters. Contact us to get your gutters cleaned this week! Our team of landscapers and helpers will work hard to maintain and improve all of your plants and landscaping. 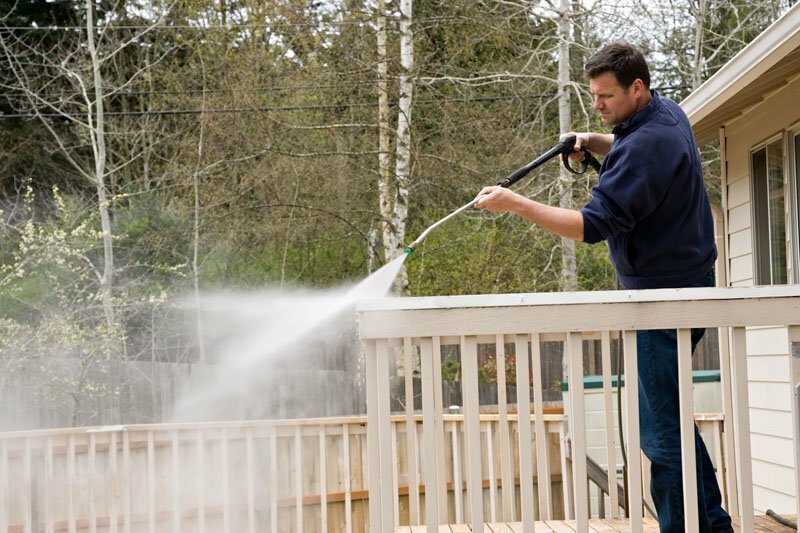 Power Washing / High Pressure Washing for your Deck, Fence, Siding, and other even patio furniture. Just ask. Flies and Mosquitoes have no friends! We hate them also! 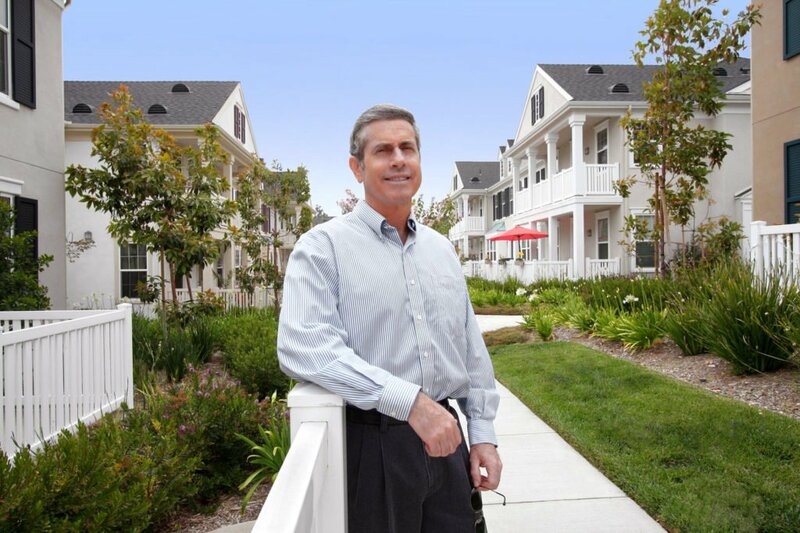 We can spray your property to help control and even eliminate those pests. We cut and remove branches or an entire tree. 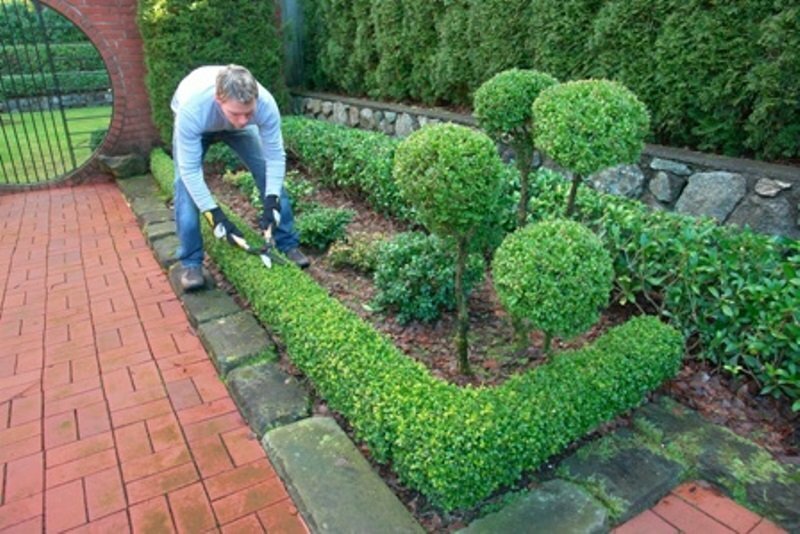 We also do bush and hedge shaping and trimming. We roll out new sod for many clients. If you need sod, we can take care of your needs. We also do Lawn Rolling which may involve smoothing/leveling as well as aeration. Don's Lawn Care offers high pressure and high quality Power Washing for sidewalks, driveways, walls, and more. 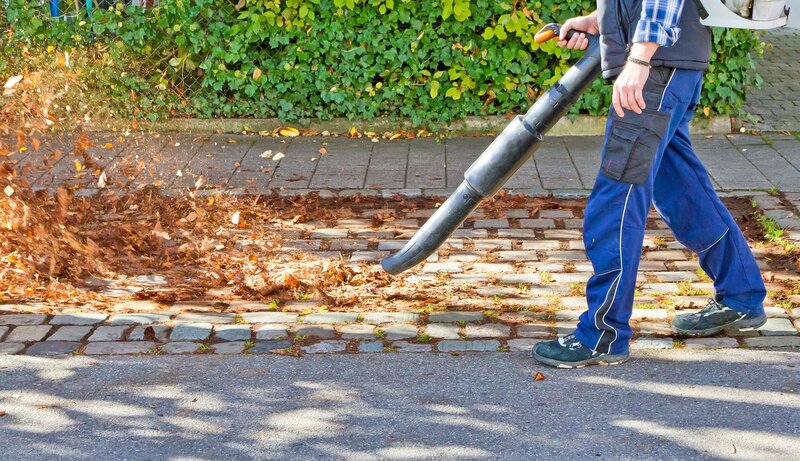 We can help control and eliminate weeds in your gardens, bushes, and other landscaping. A great time to prune your small trees and deciduous shrubs is during the winter season. 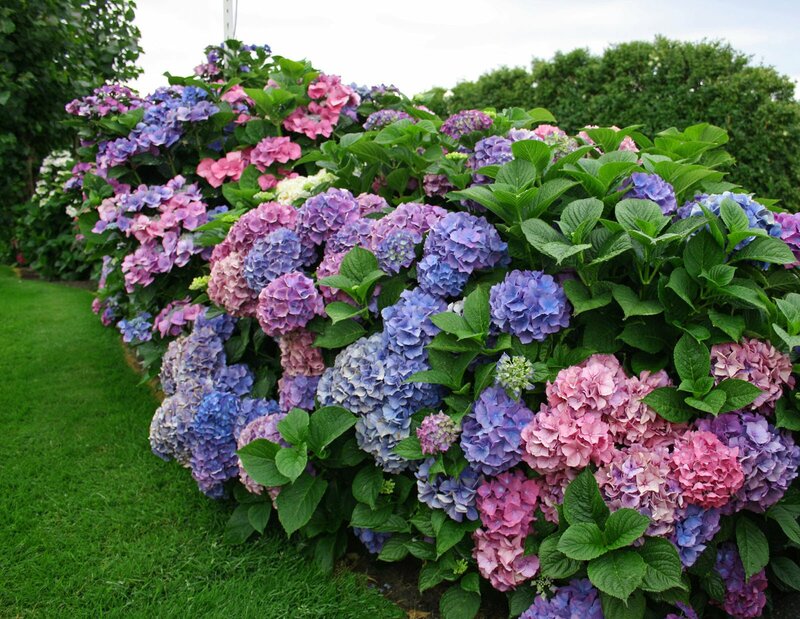 Many perennials are extremely low maintenance that provides years of pleasure. Don's Lawn Care provides all types of Landscape Services. We customize all of our services for each client. We can work with you for the completed design and installation for what you want to do with your property. Save thousands of dollars by restructuring an overgrown shrub. Our award winning Landscape Designers incorporate “Proven Winners” in their landscape plans to low maintenance and sustainable landscapes. All of our trees and shrubs are backed by a 100% One Year Warranty when watering instructions are followed and planted with a rich composted soil mix. Don's Lawn Care, Landscaping and Snow Removal professionals on staff who are legally certified and attend training as needed throughout the year to properly use chemicals. A professionally designed and well maintained landscape will increase the value of your home. We have an abundance of natural resources in our area. New technology has made LED so affordable plus bulbs that last 15,000 hours and use so little energy it pays for itself over a little time. For any of our services, our estimates are free if the property is in the Greater Kingsport, Johnson City, Bristol Tri-Cities Area.